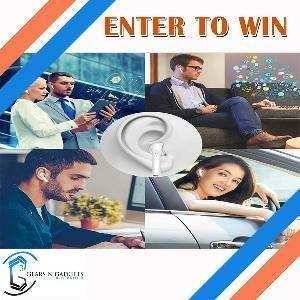 Prize: 1 winner receives a set of wireless bluetooth ear phones. What you must do to enter: Like the page, comment "gears" in giveaway post. Statistics: This contest was opened by 113 and entered by 10 ContestChest.com members. 9% of those who opened the contest, entered it.